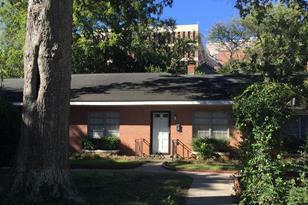 This lovely unit has just had new floors and an extra bath added in a high demand area very close to MUSC. Unit comes with one parking place and permits for 2 more. Ashley Hall, downtown and MUSC within very short distance. Ideal for and usual rental for medical students. 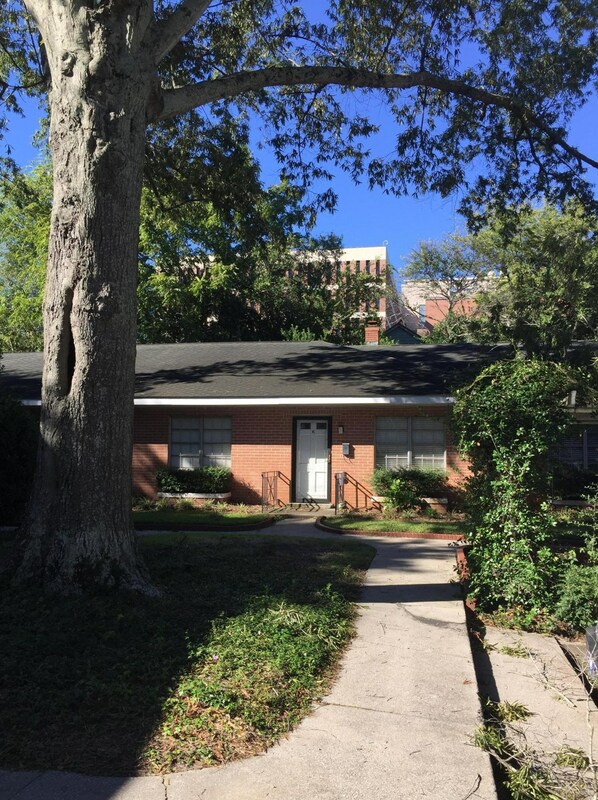 173 Rutledge Avenue #J, Charleston, SC 29403 (MLS# 18033321) is a Condo property with 3 bedrooms and 2 full bathrooms. 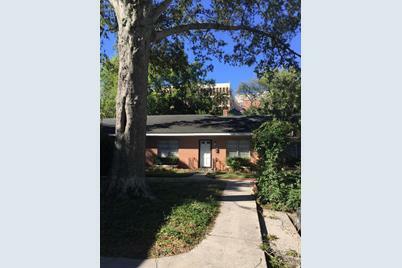 173 Rutledge Avenue #J is currently listed for rent at $2,100 and was received on December 21, 2018. Want to learn more about 173 Rutledge Avenue #J? Do you have questions about finding other real estate for sale or rent in Charleston? You can browse all Charleston rentals or contact a Coldwell Banker agent to request more information.